High quality reactive current compensation accommodates precise charging times, enabling Hoppecke’s new chargers to deliver a significant reduction in energy consumption which, in turn, enables businesses to minimise their CO2 emissions. By comparison with conventional 50Hz chargers energy savings are around 14% for each charging cycle and as part of an intelligent networked system energy usage can be up to 30% lower. 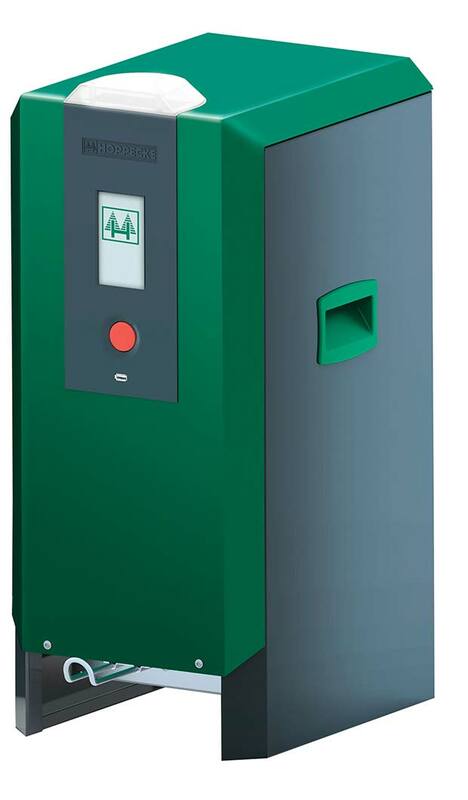 Adaptable charging processes and capacities allow the trak | charger HF premium series to cater for a huge range of industrial and commercial applications. As well as automatic recharging, irrespective of the state of the battery, a quick charge capability ensures that 95% of a battery’s original state of charge can be achieved within two and a half hours. Assessing performance and planning maintenance cycles couldn’t be simpler, since information about all battery charging cycles and their energy consumption is saved over the lifetime of the chargers.